It appears you do not have the Adobe Flash Plug-in. You will need the Plug-in in order to view this site. 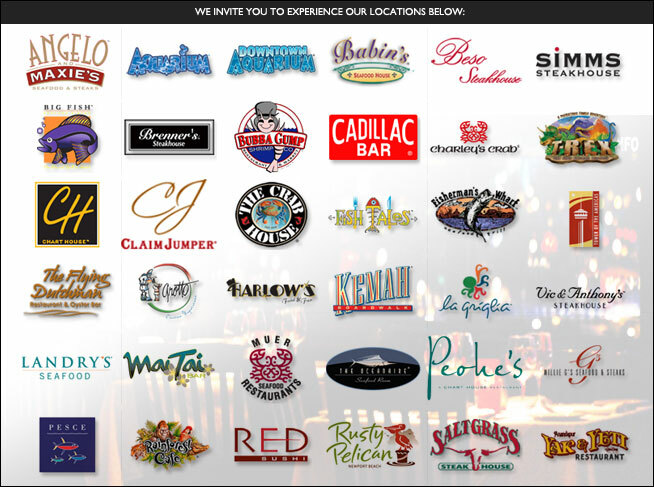 As a member of Landry's Select Club®, you can earn points for visiting one of our participating restaurants from coast to coast. As your points accumulate, they add up to great rewards for you to enjoy on future visits. Plus, you'll receive exclusive member-only benefits and offers that will make your mouth water. 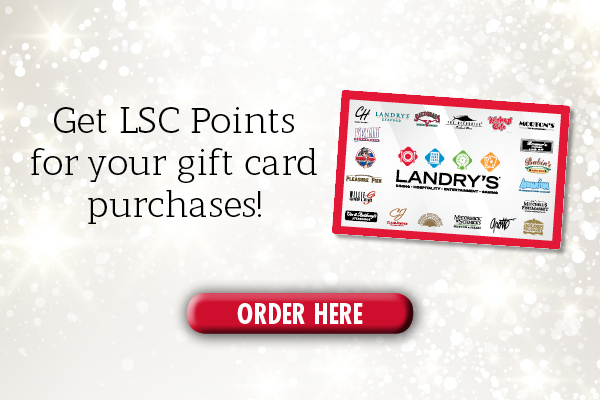 President's Club is our way of rewarding our most loyal Landry's Select Club members. Find out how to achieve this exclusive membership status. We've got the answer. 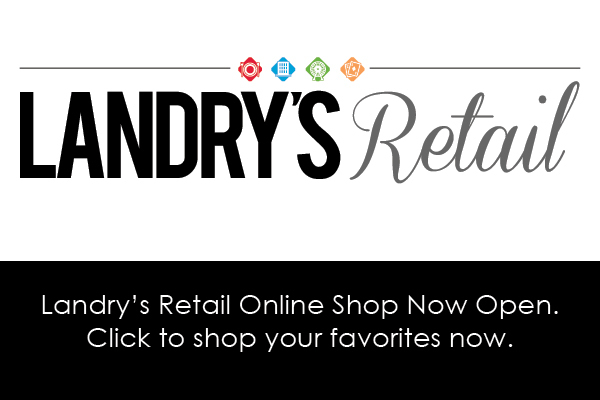 Visit our Frequently Asked Questions for answers to commonly asked questions about Landry's Select Club.